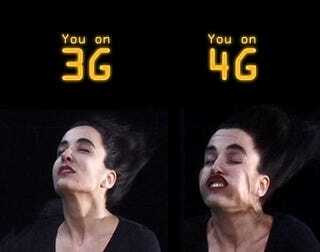 LTE is exciting stuff (if you don't know what the heck LTE is, we have an explanation here). AT&T has just inked deals with Alcatel-Lucent and Ericsson, who supply AT&T's 3G equipment, solidifying 2011 as the year of 4G. AT&T's "field trials" of LTE are promised for later this year—a soft launch that will most likely resemble AT&T's rollout of 7.2Mbps technology—with commercial deployment slated for 2011.